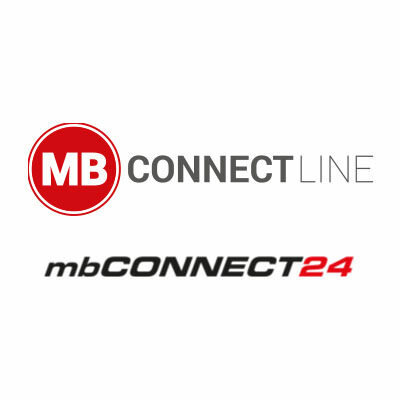 mbCONNECT24, the Remote Service Portal of MB connect line, is a platform for remote access, data logging, alarming, for web-based visualization and for M2M communication. 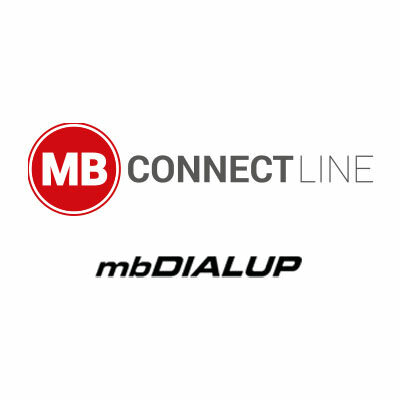 The ideal variant for the introduction is mbCONNECT24. The platform is hosted as a service on a public server. The pre-configured platform is set up via a web browser within a few minutes. Neither special knowledge of networks nor special IT knowledge is required for this. Hosting occurs in a high-performance data center with an efficient technical infrastructure. Monitoring of the center around the clock 24/7/365, an emergency power supply, efficient fire and theft protection systems, as well as a redundant internet connection, ensure maximum reliability and security.